New pressures to compete and grow businesses shifted organizational emphasis toward work that requires creativity and a new innovation process. “Breaking rules and breaking patterns is where new ideas come from,” notes Bruce Smith, director, Steelcase global design. 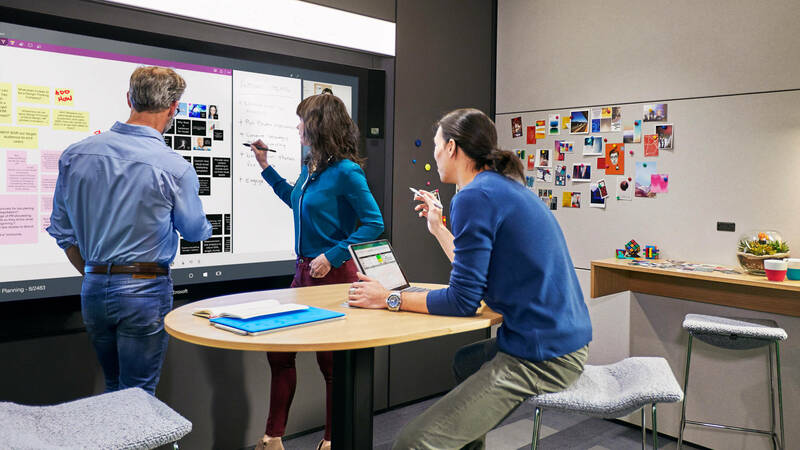 Many workplaces are designed to support an outdated process, and do not make spaces for creative collaboration a priority. Creativity is becoming the driving force in many major industries. Creativity is primarily about problem solving. This means it’s difficult, repetitive and messy – an often nebulous investigation of unknowns. It also means creative work is deeply demanding – physically, cognitively and emotionally. Because creativity is becoming so fundamental, organizations are really focusing on how they can support the work environment in a physical, cognitive, and emotional way. Just one of these solutions can’t support the range of people’s needs. Before we start to dive into creativity, innovation, completely destroying the way office space used to be and creating open concepts, getting rid of walls, including collaborative areas, incorporating technology… let’s start at the beginning. Picture a typical office space. I am guessing most people think of a room, however big or small, with anywhere from 5-50 cubicles. Its gray, boring, maybe cold. When you walk over to someone’s cubicle, they are facing into the corner, and the cubicle walls are high enough where, even when standing, it is hard to chat with the person next to you. No one is talking, no one is smiling, everyone is face into their computer or their work. The idea was to cram as many people as possible into a small space. This came during the recession where people were trying to think of ways to cut back, save money, and make more of it. In many organizations, however, creativity isn’t bubbling up naturally. Most employers say their organizations aren’t creative enough and most employees say they’re not living up to their creative potential on the job, according to Adobe’s State of Create 2016 study. Contrary to popular myth, creativity isn’t about a “Eureka!” moment that happens among truly brilliant people. Creative work is a process in which everyone can engage, if the conditions are right. That is the key; “if” conditions are right. The solution is finding the right balance between convergent and divergent thinking, and having the right range of spaces support all the diverse stages of creative work. “The way to support people is to provide the ability to move between individual time and collaborative time, having that rhythm between coming together to think about a problem and then going away to let those ideas gestate,” says Donna Flynn,vice president of WorkSpace Futures at Steelcase. Want to know more? 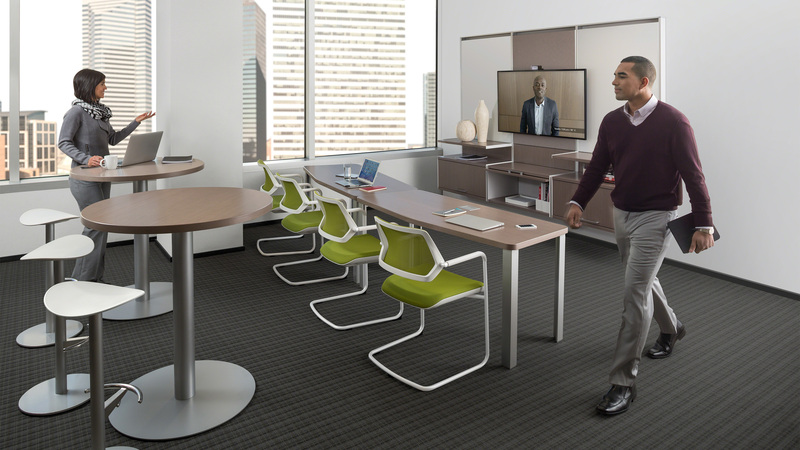 Check out Steelcase and their creative spaces!